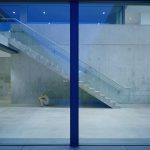 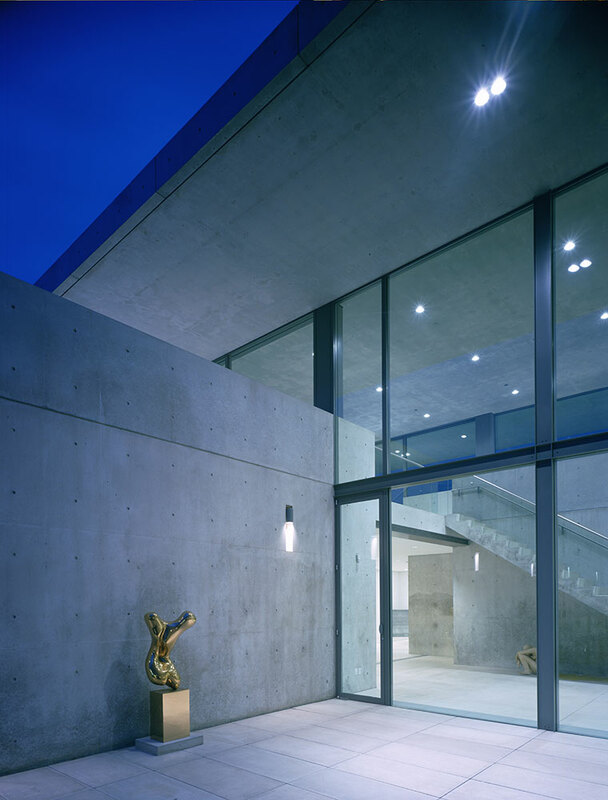 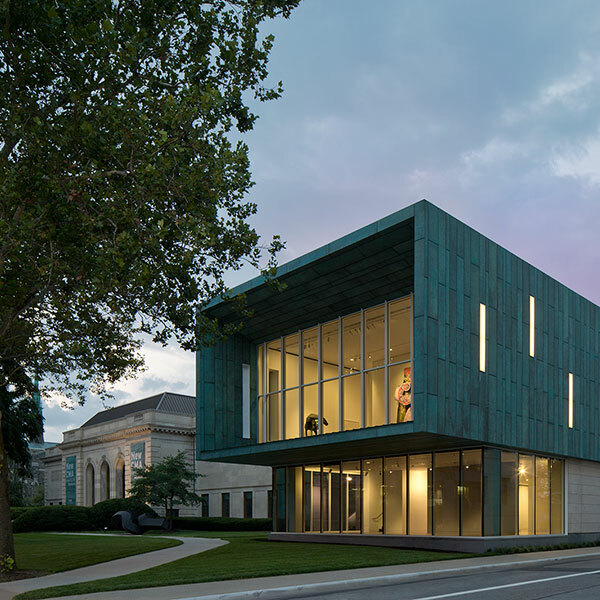 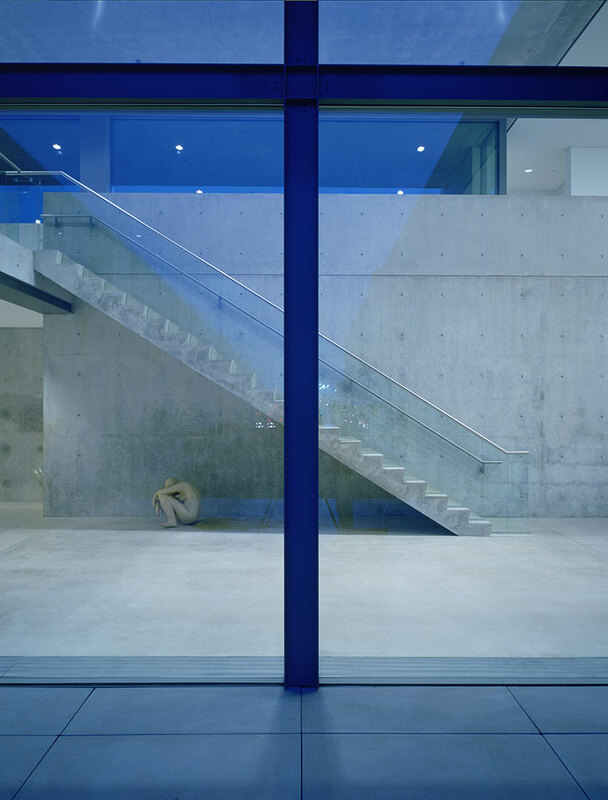 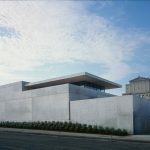 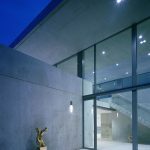 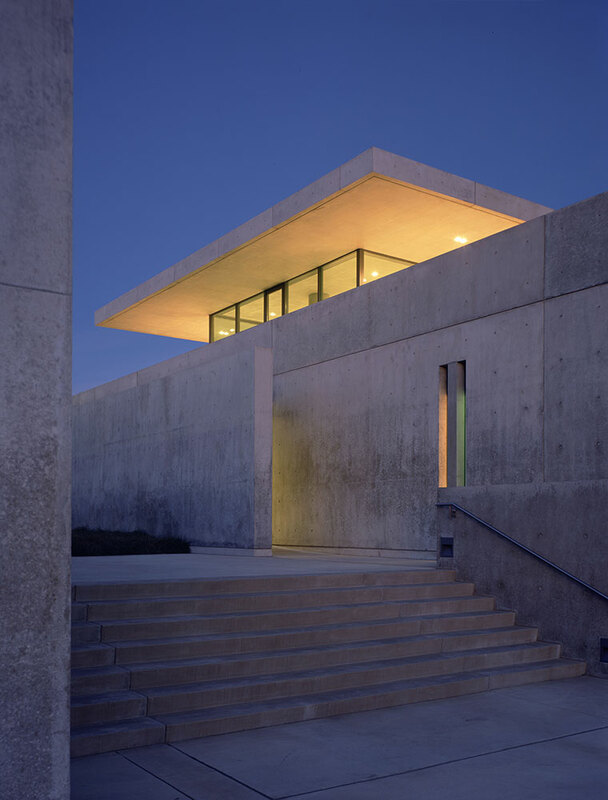 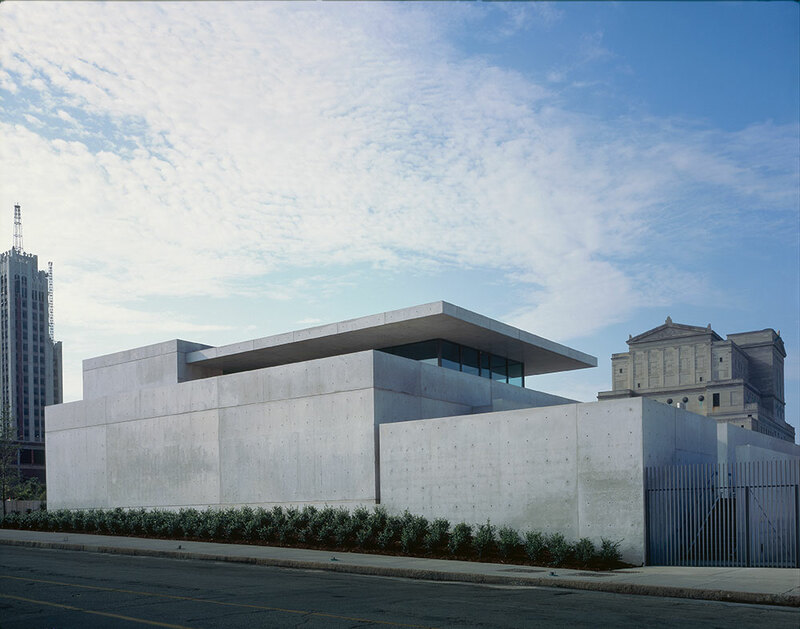 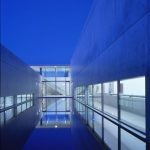 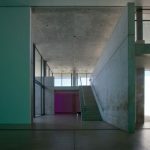 Lighting the first U.S. public commission for Pritzker Laureate Tadao Ando, the three-floor, 43,000-square-foot Pulitzer Foundation for the Arts, in St. Louis, offered a rare design opportunity for Randy Burkett Lighting Design. 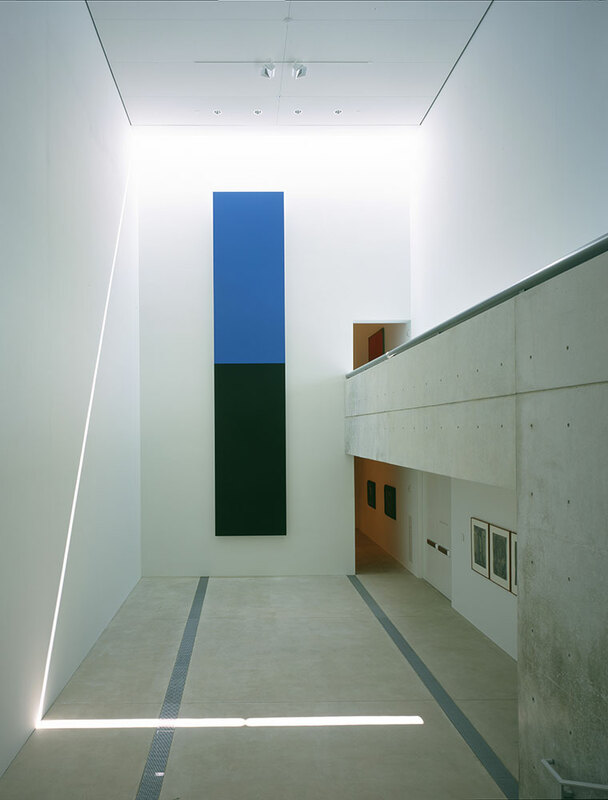 Since the Foundation’s major permanent works of art – Ellsworth Kelly’s wall sculpture, Blue Black, and Richard Serra’s torqued spiral sculpture, Joe – were commissioned specifically for the building, there were created at the same time as the architecture and lighting. 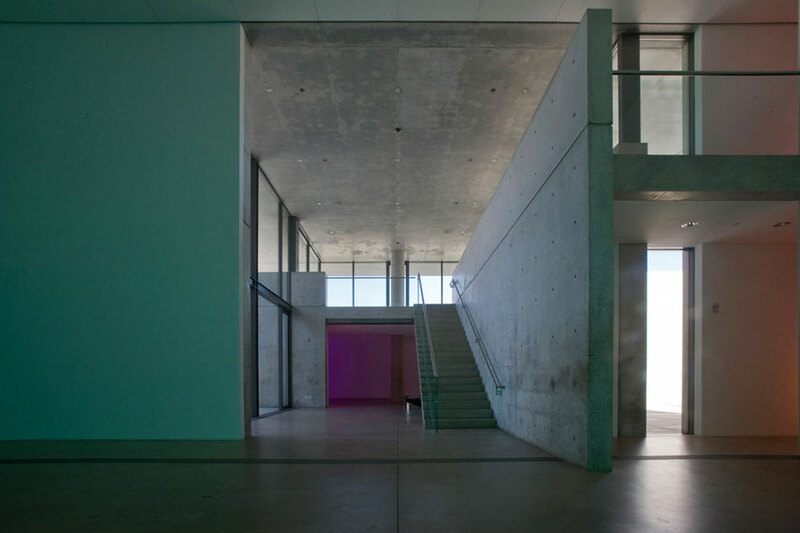 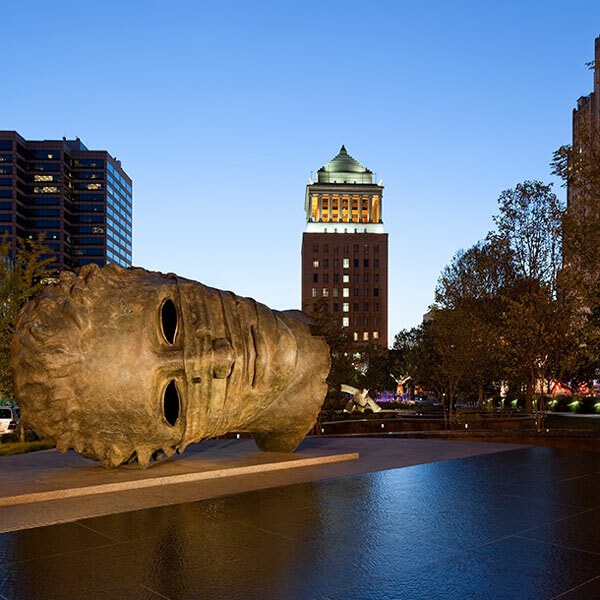 This helped inspire a lighting design that treats architecture and art as a seamless environment. 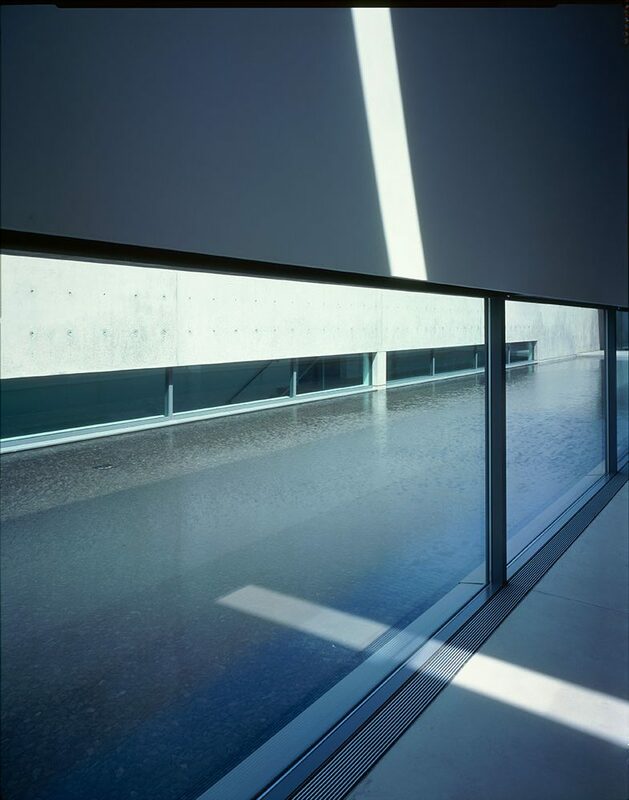 During the day, lighting entering through narrow skylights, clerestories, and low glass sidelights is filtered by inter-reflections off interior walls and a centrally located exterior reflecting pool. 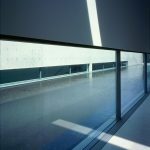 The baffling provides a softer view of the art while dramatizing the architecture’s concrete planes. 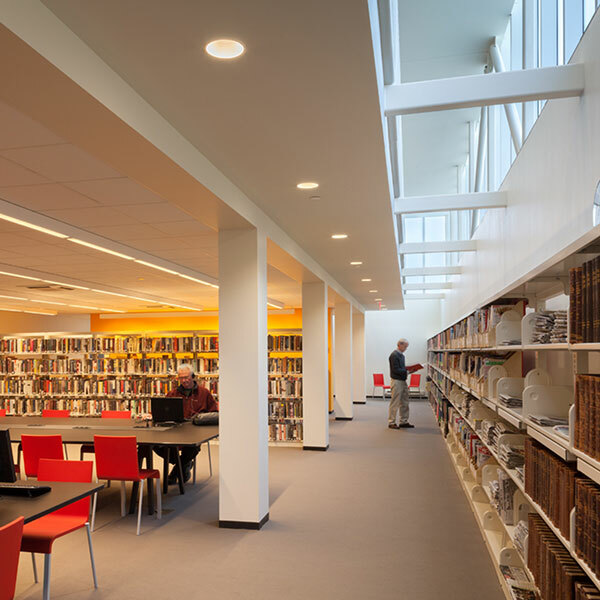 Electrical lighting in the daylighted galleries plans a minimal role before nightfall, when dimmable, LED and halogen-source wallwashing and accenting are required. 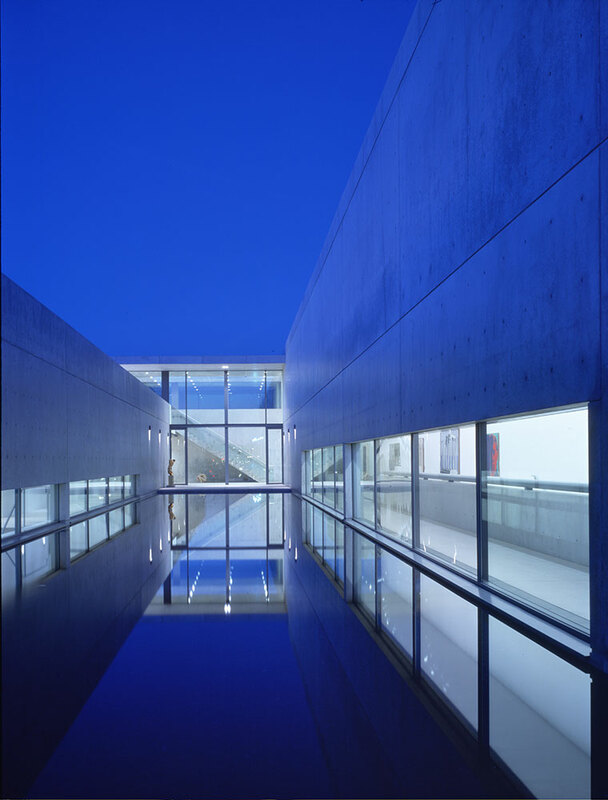 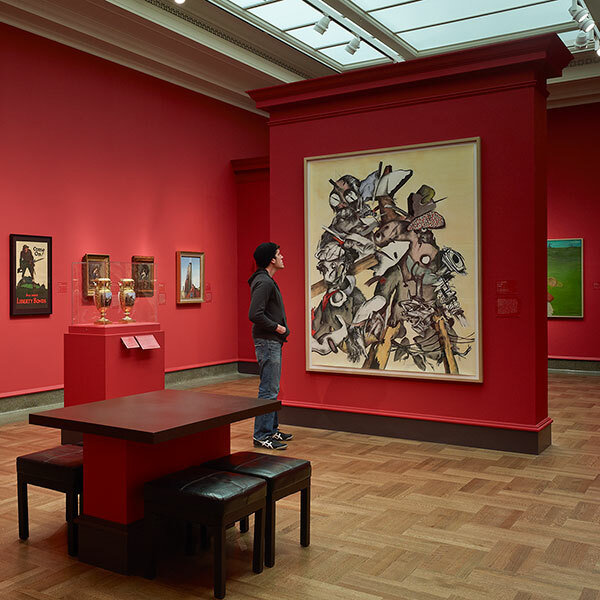 By contrast, other galleries use flexible recessed track lighting, controlled by dimming and neutral density filters, while public spaces are lighted “quietly” with recessed PAR-lamp LED sources and spread lenses that softly bathe planes and provide visual cues for orientation. 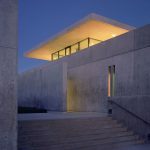 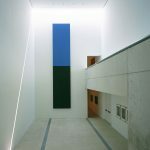 The visitors experience of art and architecture is made more memorable by a lighting design that celebrates it through simple, respectful revelation.